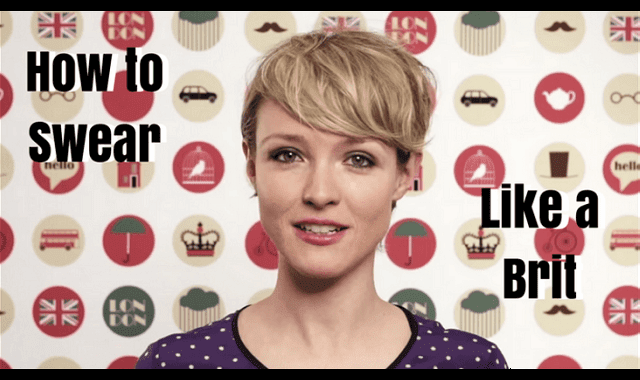 How to Swear Like a Brit #Video ~ Visualistan '+g+"
When it comes to swearing, leave it to the British to make it sound classy, even if they’re tearing into you with that dry wit. Anglophenia’s Kate Arnell explains how to achieve the distinctive disdain in this into to British cursing. Warning: NSFW, particularly if you work for a British boss.